The Scotts Valley Fire Protection District maintains a constant staffing level of 21 full time line personnel across two engine companies. Each engine company consists of a Captain, Engineer, and at least one Firefighter/Paramedic. Staffing for each engine company is divided among three individual shifts (A, B, & C Shifts) which work two consecutive 24 hour shifts (48 hours straight). The administrative staff of the Scotts Valley Fire Protection District is comprised of a Fire Chief, Three Battalion Chiefs, One Full time Administrative Secretary, and Two part-time District Secretaries. 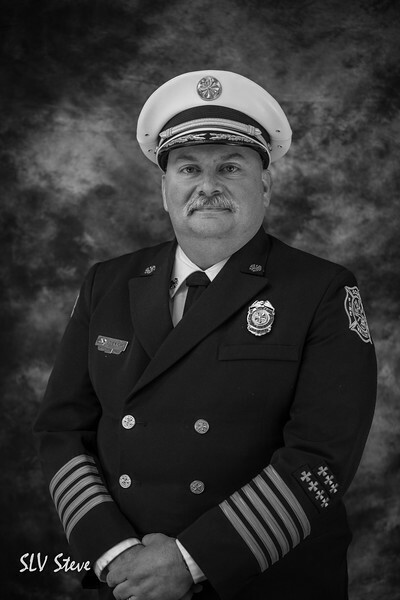 Reporting to the Board of Directors, the Fire Chief is the general manager of the Fire District. The Fire Chiefs General Staff consist of three Battalion Chiefs which supervise the 3 shifts, coordinates incident command for larger incidents, and manages various functional divisions at the District. For more information about the Fire Chief and Command Staff click here. The District has up to 10 paid call firefighters to help supplement personnel on large incidents as well as daily duties. For more information about the paid call program click here.